The Danish concept of Hygge is the idea of creating a nice, warm, cosy environment and is believed to be the reason why Denmark is voted the happiest country in the world. 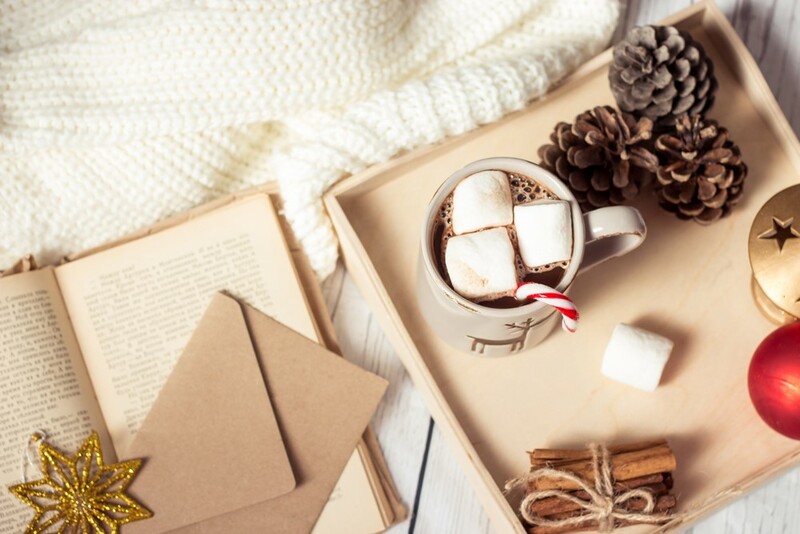 By appreciating the small things in life and enjoying the good things in life with the people you love you can also incorporate Hygge into your lifestyle. I thought i'd share a few tips and ways you can create a cosy and comfortable atmosphere and how to can use interiors to turn your home into a calm sanctuary. Baytree Interiors are home interior specialists who have been helping people personalise their homes for many years and they believe these tips can create a perfect sanctuary. Hygge mostly compromises of using natural materials and textures. Use a mixture of products such as wood and leather against cosier textures like faux fur and fluffy rugs. Keep the colour scheme neutral, greys and browns give the feeling of nature being inside. Lighting is the easiest way to create a cosy and warm environment. Using lamps and candles creates soothing pools of light in your home. I thought i'd include a few of my own tips too as I think our flat is always nice and cosy so here's a few things i've found create a cosy environment. On an evening we use lamps in the living room instead of the ceiling light. I think lamps create a really lovely warm space. We have blankets and throws on the sofas, these are perfect when you get abit chilly and want to cover up your legs to keep you snug. I like to light a candle to create a relaxing space, my favourite is the Neom Tranquility Candle which smells amazing and makes me ready for bed. Turning the TV off and reading a book or listening to some relaxing music can create a relaxing environment. You don't have to spend loads of money just be more appreciative and think positive. Spend more time with your family and friends and talk, have a hot drink and read a good book. There's some really relaxing spotify playlists check one out or take up Yoga. Just making one of these changes in your everyday life can create a much calmer and cosier atmosphere.